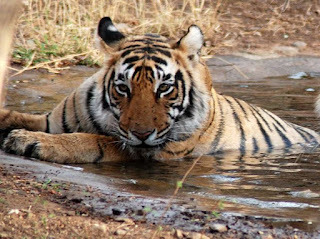 Are you adventure freak and want to spend your precious time with wildlife creatures to understand their behavior in Jungle, then Jim Corbett National Park is the place where you have to visit. Jim Corbett National Park is India's most promising and premier wildlife sanctuaries. It has large number of flora species, and it is being considered as a haven for adventurers and nature lovers due its wide range of fauna species and Himalayan landscapes. For adventure seekers, there are various task to do that includes river crossing, rappelling, slithering/Bridge fall, Zip wire filmy stunts. And you will surely love to perform all these activities. 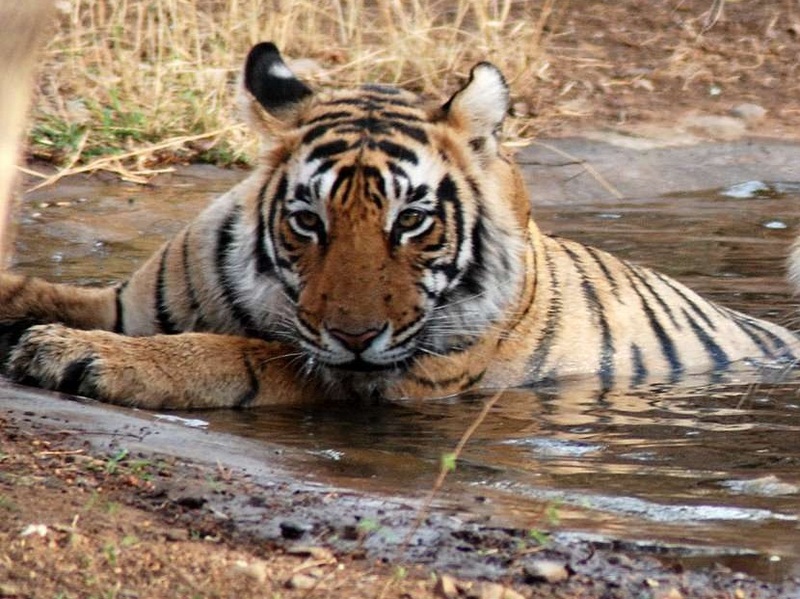 In the Corbett National Park, jeep safari is an exciting method to observe out the animals with their natural habitat. It is a perfect medium to watch out the wildlife areas and cover more in a shorter time. In the Park, you can come across the wildlife creatures like Tigers, Leopards, Crocodiles, Elephants, sloth bear, leopard cats, gharials, and several biological varieties. The Jeep Safaris takes you in the deep into the forest to spot the tigers or the leopards. Basically the tiger’s trails are followed to find them out. 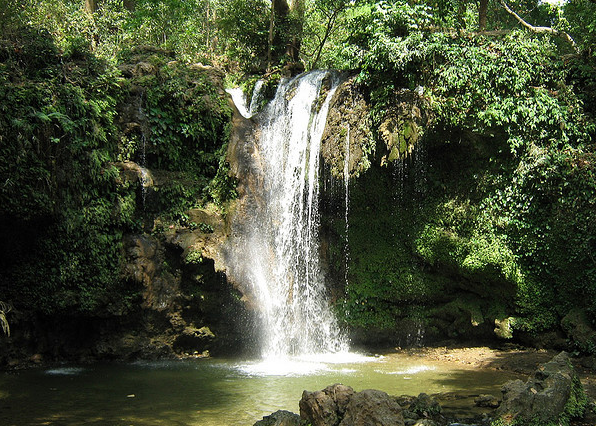 Being one of the oldest National Parks in India, Jim Corbett Wildlife Reserve has it own historical legacy. Park administrators have managed to preserve its beauty and species of flora and fauna that makes it more adventurous and Premier Park even after several years of age. If you visit this Park, you won't be disappointed as engaging yourself in various activities along with beautiful sightseeing in the Park would make you love the Mother Nature more.